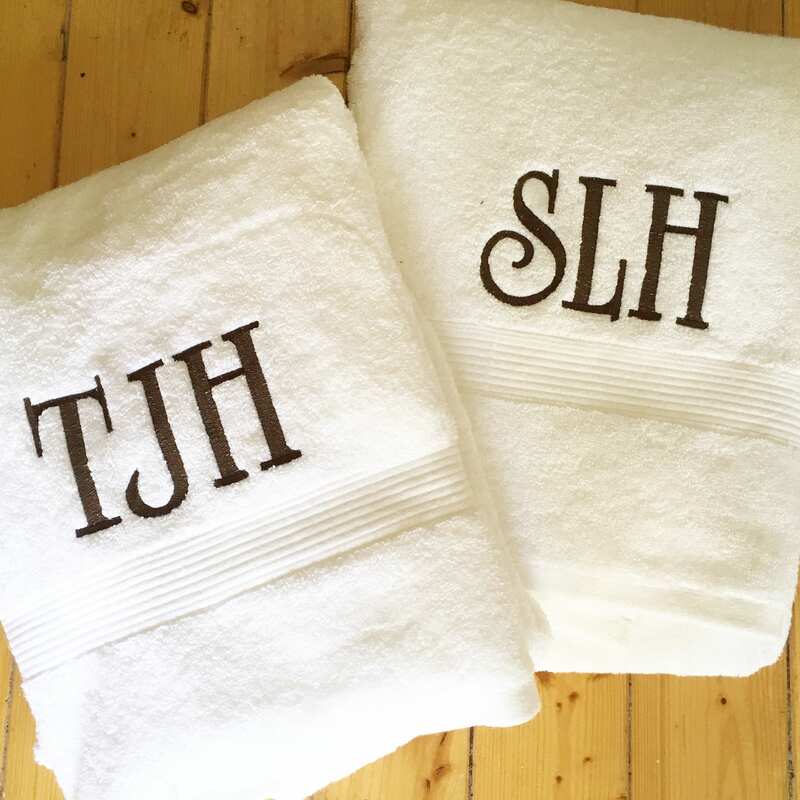 These white terry cloth bath towels are the perfect addition to any bathroom adorned with a pretty monogram. They also make a great wedding or graduation gift. I got the item I ordered ahead of schedule but was surprised by the quality of the towel for the price point. 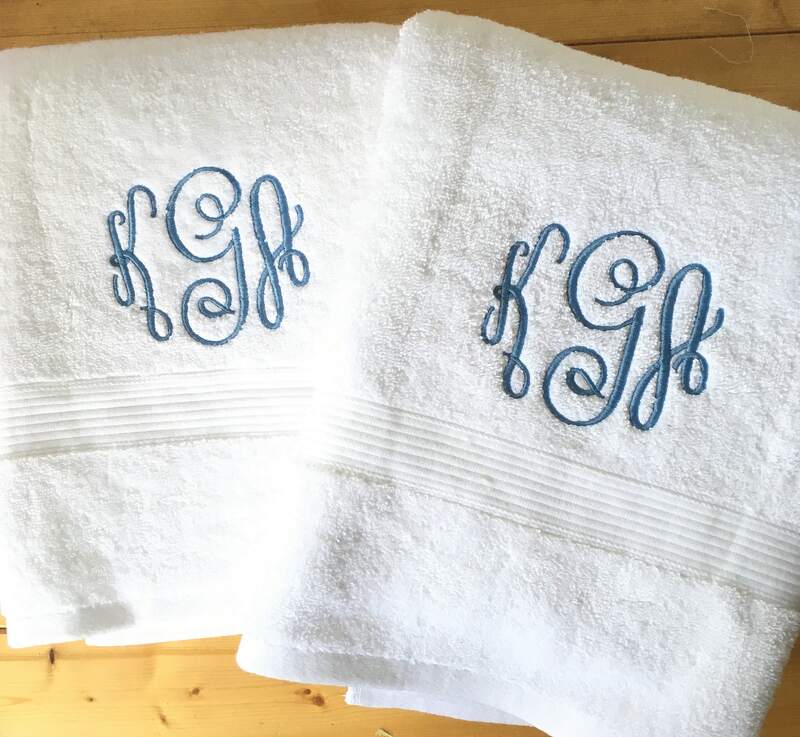 Beautifully monogrammed! I was delighted by the towel quality and overall presentation of the product.